As a member of the Microsoft Active Protection Program, Baidu Antivirus provides the services of cleaning malicious plug-in, repairing system, monitoring network traffic and protecting browser. And it is compatible on PCs running Windows XP, Windows Vista, Windows 7 and Windows 8. To install this program, you just need to download the latest version on its official website and follow the steps in the installation wizard with comparative ease. But how about uninstalling or reinstalling Baidu Antivirus? In its official website, Baidu Antivirus offers a simple way to activate its default uninstall. But many users complain that they cannot uninstall it completely or reinstall successfully, because the default uninstall just remove the program itself and its residuals remains in the windows operating system. To get rid of Baidu Antivirus’ remnants left behind by normal uninstall, you have to do more than that! 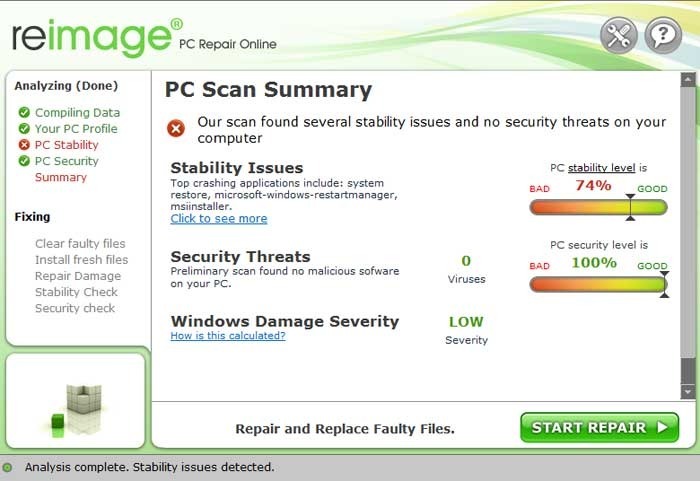 Reimage Repair by Crossrider, which is an utility that claims to help users optimize and fix Windows system, however, this program and many other serial product developed by Crossrider have been detected by various reputable Antivirus and Anti-Malware software as adware and potentially unwanted programs for providing misleading scan result. Reimage Repair is potentially harmful and if your computer has it installed and want to remove Reimage Repair completely, please refer to the following instruction. 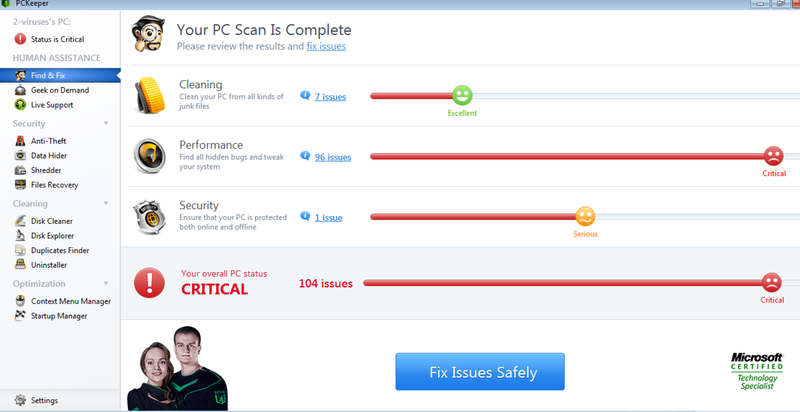 PCKeeper, developed by Kromtech Alliance Corp, is a comprehensive program that consists of several PC optimize & secure utilities. Once you installed PCKeeper, it would automatically disable other antivirus programs that your computer already has. If you need to uninstall PCKeeper, this post will show you how to do it correctly.